Boomtown began with the dream of serving coffees that we wanted to drink — roasted with care, brewed with precision, and always served with love. We think that that’s just the right way to do it, and we believe that doing things “the right way” with confidence, passionate people, and respect for the craft will inevitably lead to good things. We also think that it’s the least we can do to honor the hard work of the entire coffee supply chain that exists behind every cup. We always thought of coffee as something that was more than caffeine (though we definitely love that that’s part of it). 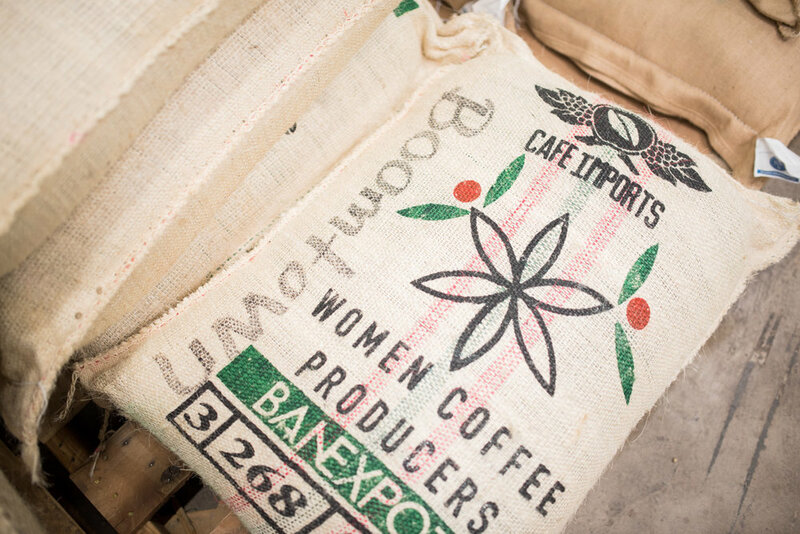 When you walk into Boomtown, we want you to get that same feeling about coffee that inspired us to open up shop, and we chase that feeling in every thing we do. Also, we think coffee should be fun. 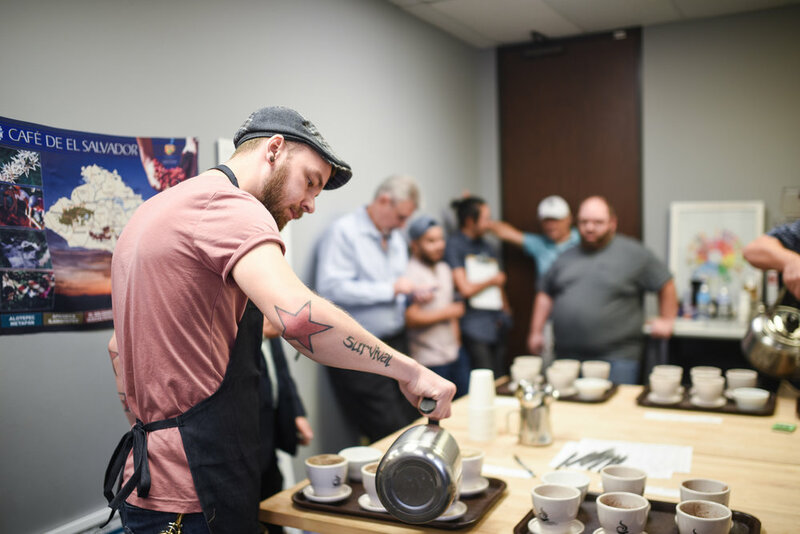 Check the blog for event recaps, editorial pieces by our baristas, tutorials on coffee skills, and in-depth brew guides. 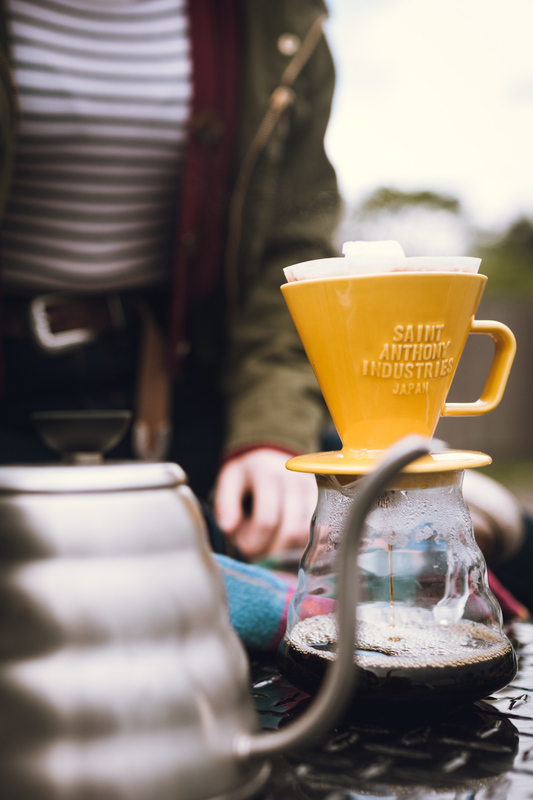 This is a place where we can get creative about interacting with y’all online, and we hope it’s a fun way to have a dialogue about coffee, hospitality, or anything else on our minds. If you comment on the posts, promise we’ll reply with our thoughts. If you really want us to write about something, let us know and we’ll give it a shot. Lots of blogs sit on company websites as if they’re a requirement. Let’s keep this one up! 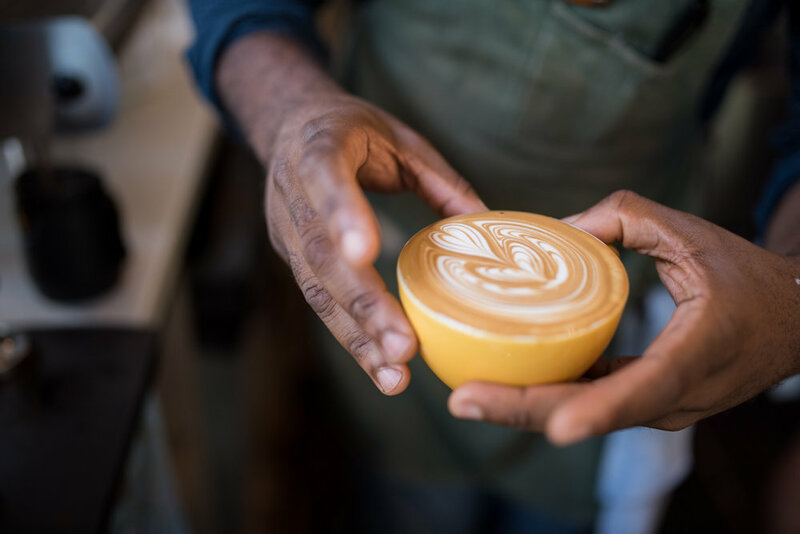 If you’re opening a new coffee shop, trying to bring in coffee for your office, place of worship, or school, or running an existing shop looking to carry our coffee, this is the place for you. 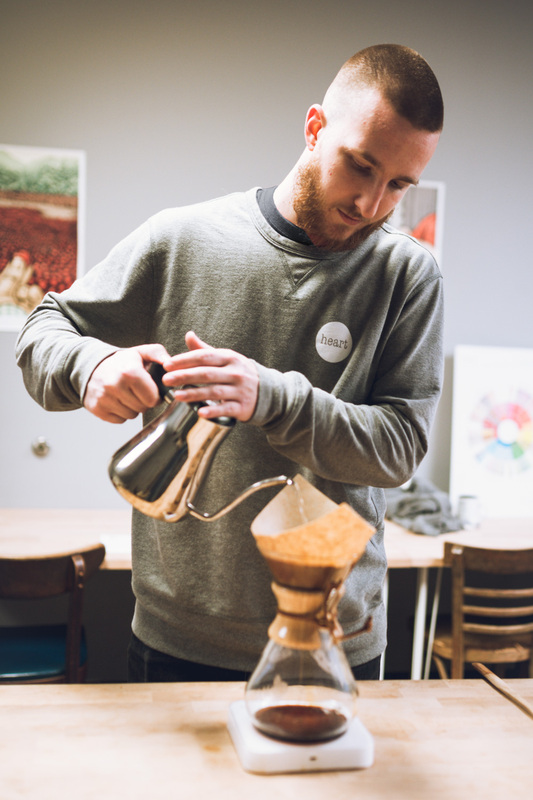 We really believe that a wholesale relationship should be more than just a discount on bulk coffee orders. Send us an email on the contact form here and we’ll get back to you to bring you in for a tour of the roastery, a tasting of our offerings, and talk about how we can help be part of your coffee program. We’re excited to work with you!